Looking for fun girl birthday cake ideas? 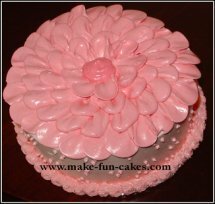 You can make a feminine and fun cake design in a lot of creative ways. Deciding on your birthday theme is the first step in designing and decorating the perfect cake. 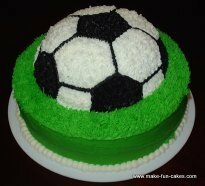 Some girls like girly pink birthday cakes, while others may want a sports cake or animal cake. 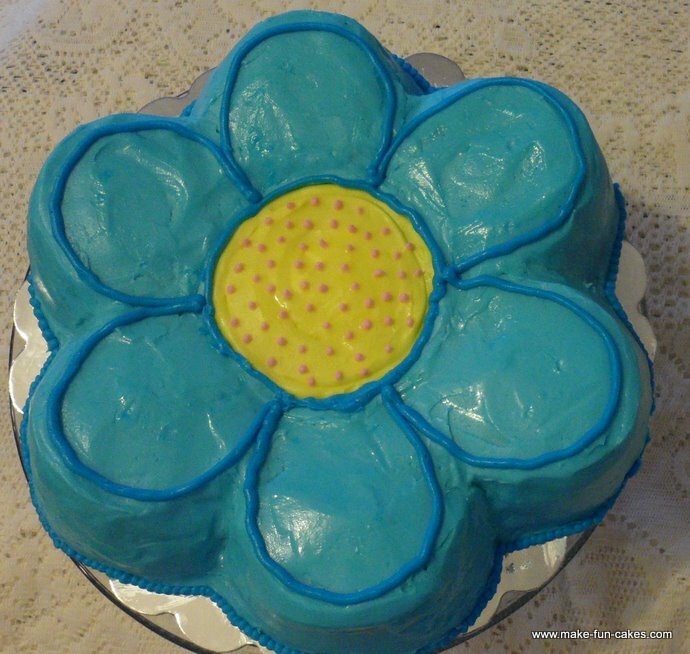 It is fun to make a girls birthday cake in the shape of an object your girl loves like a purse, flower or ladybug. Young girls may like a fairy or princess cake. There are dozens of princesses and fairies to choose from, each with their own color scheme. 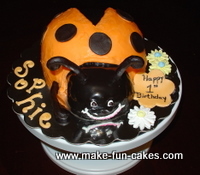 In addition, popular characters such as Dora the Explorer are popular themes for a girl's cake. There are cake pans in the shape of some of the most popular cartoon characters. Check out your local bakery or craft store to find these pans. If you don’t want to pay full price, consider garage sales or online auctions. Geometric shapes cut from fondant are easy to make birthday cakes. Any cookie or fondant cutter will work for your cake. 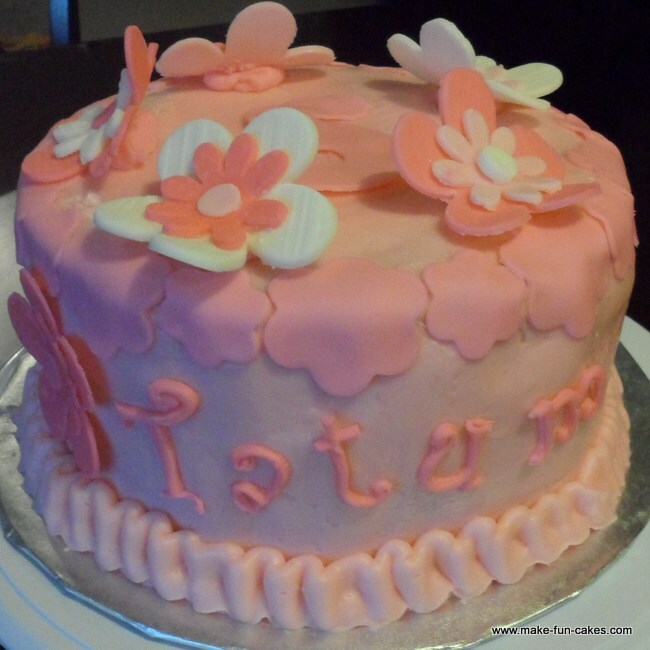 Keep in mind that adding flowers, ruffles, fondant ribbon and bows or pearls add a feminine touch to any cake. Pink and purple may be some of the most common color themes for girls, but there are dozens of other color combinations that can make your cake girly. Pink and black, purple and black, pink and brown, turquoise and brown, pink and yellow are all feminine color combos. Take a look at these birthday cake pictures. 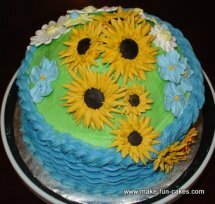 Click on the picture to get more detailed instructions on decorating the cake.